As long as we get there safely! We have been travelling for two and a half weeks now and have had no problems with the planes until the last two days. 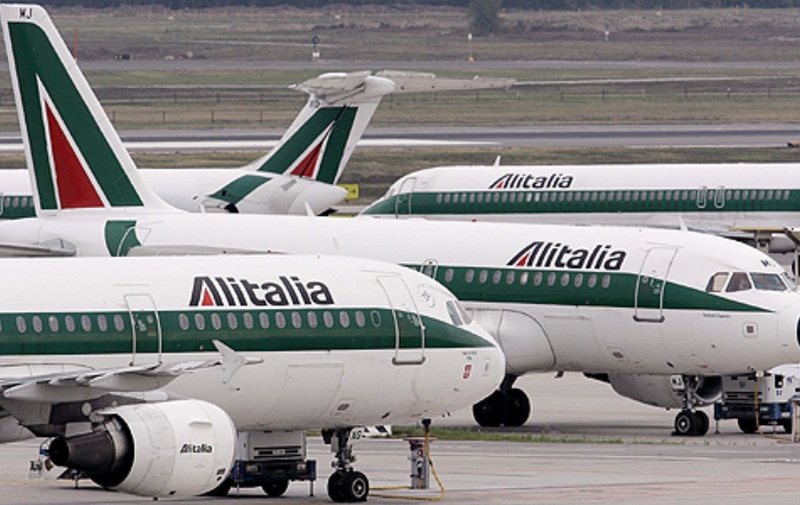 On Wednesday we flew from Palermo to Rome with Alitalia. Business men were growing edgy as we were late boarding. There was one man checking all the passports and boarding passes and it was taking forever. Then once on board things were looking a bit suspicious when the hostess went through all the proper procedures for shutting the aircraft door and the pilot came and checked because it wasn’t showing as being properly closed on his instrument panel. Then we were informed that the flight engineer was needing to check something before we could leave. The fellow next to me was getting agitated as he had a connection to make at Rome airport. Finally we took off about an hour after we were scheduled to leave. We were relieved to arrive safely but we offloaded onto the tarmac instead of at one of the gates which meant it was more difficult for those making connections to get to where they needed to go quickly. “Madam, I wish that I had your sense of humour”. I think that he was being sarcastic. I explained that I was finding the whole thing a comedy of errors and that I had laughed at my own lack of surprise. Our luggage came through after waiting about forty minutes. 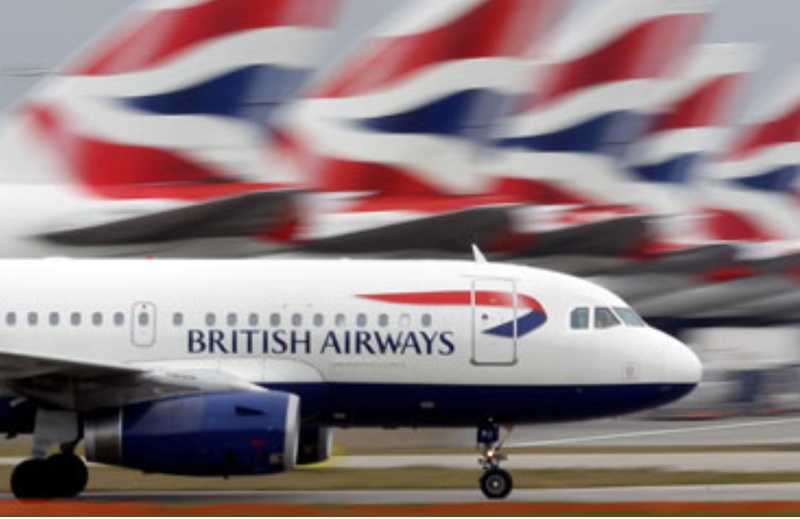 Then today we flew British Airways from Rome to London. All was going well until the pilot informed us that we would be taking off when one of the passengers, a seventeen year old boy travelling with a school group from Cuba, was found. 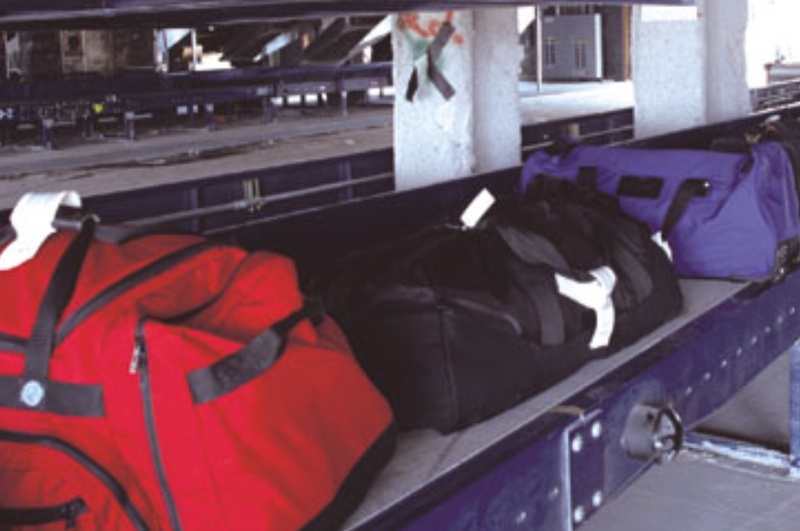 At first he said that we would have to wait whilst they removed his luggage from the hold and then they were looking for him. He crept sheepishly onto the plane having held us up for at least half an hour. His fellow students cheered and his teacher gave the chief steward a relieved hug. Once in the air the pilot apologised for a bit of a failure with the system that signals the air stewards and the cabin lights. He said that the cabin crew would be checking on all of us regularly and that he would leave the lights on so that we could read. Like I said at the beginning …. I am just glad that we arrived at our destinations safely. The airlines must be running out of money to maintain their craft properly. Only five more flights to go. We have a couple of connections along the way. Hopefully things will improve. Somehow the bumps in the road that cause such anxiety when they’re happening make for such great travel stories when we get home. 🙂 Best of luck to you, and safe travels!